Nowadays, most of the people have to work with different people including people from different nations. The businesses are growing up, and the global market has set new boundaries around the world. In this circumstance, a lot of people need translation services. We know that there are thousands of languages around the world and you cannot have expertise in all of them. So what will you do? 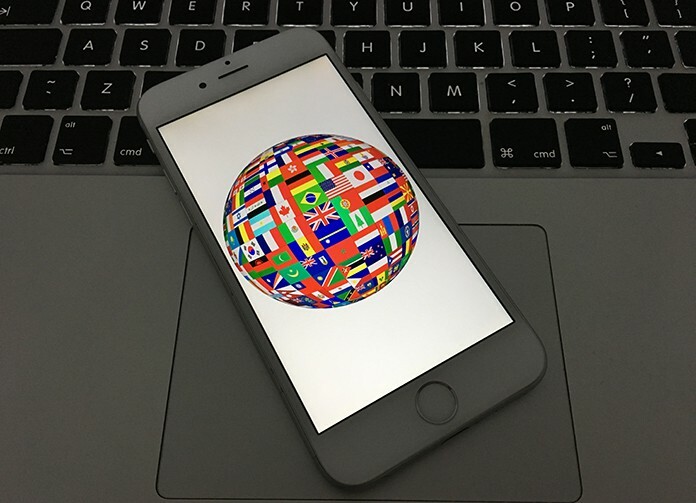 Hiring a translator for every single language is really a bad idea, so, we are going to show you the best translation apps for iPhone and iPad. Thanks to Apple for providing us everything in our pocket. Now we can use translation apps on our iPhone or iPad to translate different type of text and voices in various languages. You can get the best translation apps from App Store easily. The apps on the App Store can be easily downloaded. You can either get voice translation app or a text translation app only. 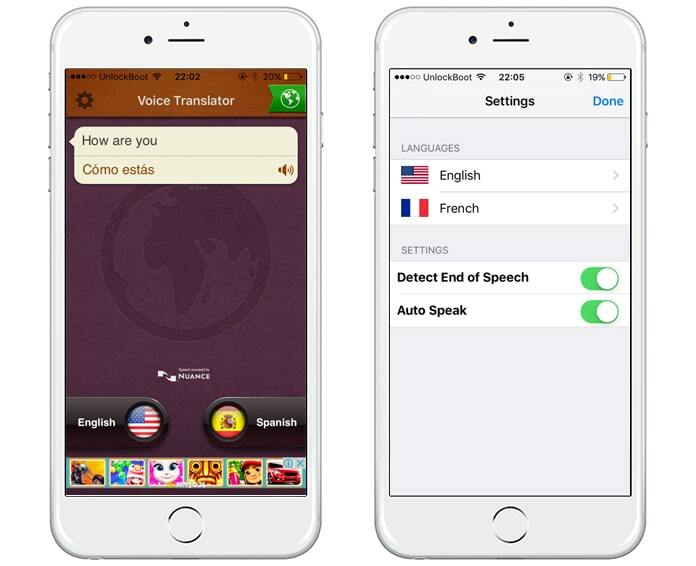 Here is the list of some best translation apps for iPhone. The voice translation apps provide you with the real time translation. 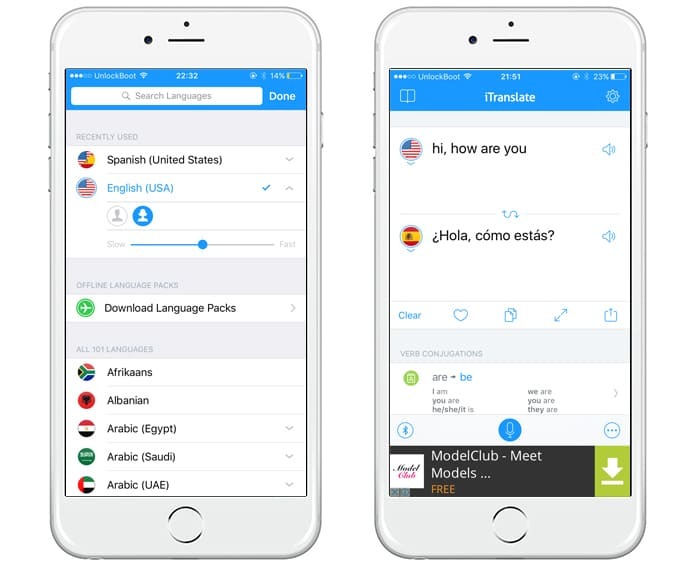 You can speak into the app, and it will translate in the selected language. 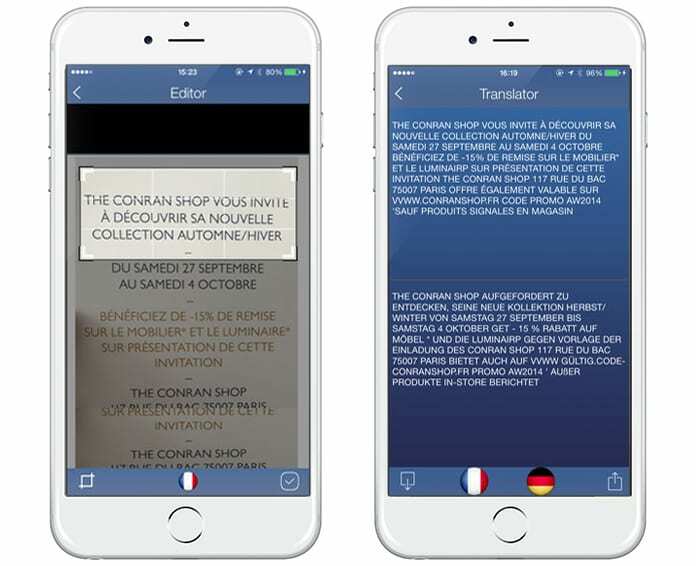 Text translation apps can translate the written text in the app. You will just have to write what you want to translate and the app will translate it. Here are some text translation apps. iTranslate Voice is a handy app to translate text into any other language. This app is also suitable for learning a foreign language. The greatest thing about this app is it can speak up to 42 different languages that give you different choices to choose from. You can download this app from App Store. The working way of iTranslate Voice is very cool. All you need is speaking in the app, and it translates the voice as well as repeats the spoken words to confirm it. Get this app for free from App Store. 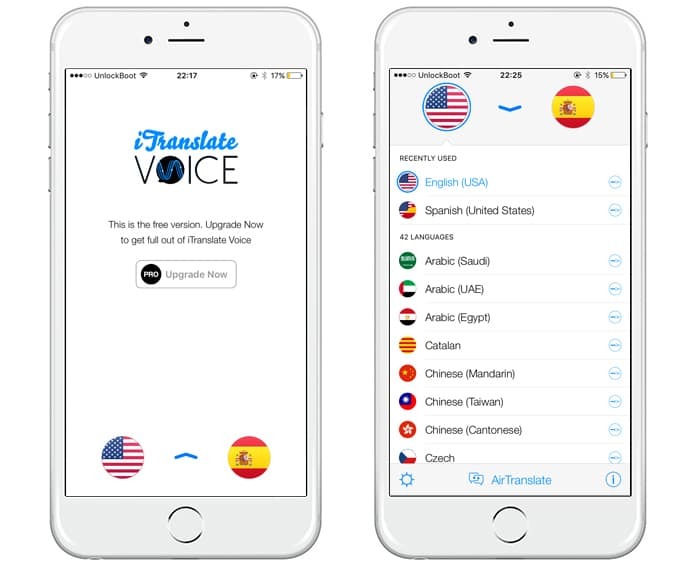 Voice Translate Pro is a fantastic app with a user-friendly interface. It is the best app on the App Store that provides such excellent translation services. You can use the app to translate your voice into any language. The best thing about this app is it is very fast and reliable. The Pro version is the updated version, and you will have to buy it in just $3.99. Voice Translate Pro has a vast variety of translation services. So getting these amazing services for just $3.99 is not a bad deal. iTranslate is a text translation app that you can get from App Store for free. It is a very useful app that provides you with a very fast translation of your written texts. You can choose a language in which you want to translate your text. You can also use the dictionary to get the meanings of different words. Get this app for free from App Store. Pixter Scanner is a very useful application for high school students, college students, when you are traveling abroad and in your everyday life. This app is a combination between Pixels (your pictures) and text (what you will get) by Optical character recognition. Pixter Scan OCR extract text from your pictures easily. This app is a powerful tool that turns your iPhone into a multifunctional mobile scanner with translation capability. All you need is to choose an existing photo from your library or to snap a photo and the app will instantly extract your text from the picture. This Pixter Scan can turn your physical documents into digital notes that you can translate, edit, or share. Get this app for $3.99. 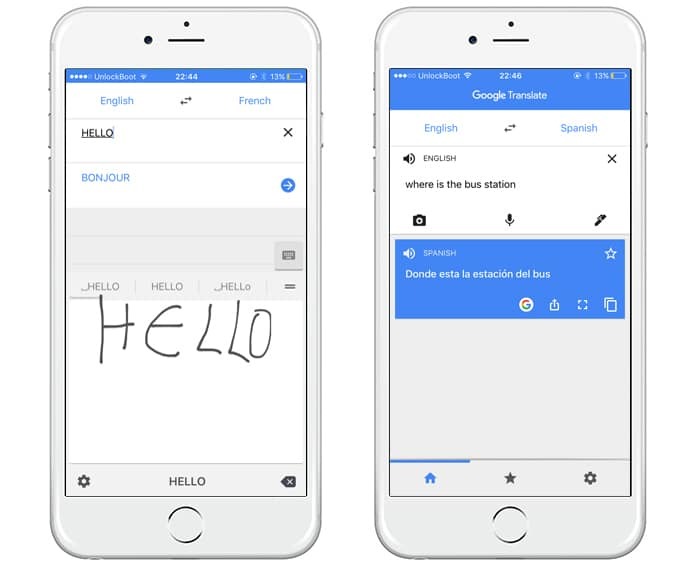 Another great text translation app is Google Translate. You can use this app for text translation as well as for voice translation. The best thing regarding this app is you can download different language to use the app while offline. Download this app for free. If you are seeing for translation services, you can try the apps mentioned above. The Pro versions of apps are paid. So if you want to get the translation services for free, you can try the regular versions. The use of such apps will save your time and also help you to understand your business dealings conveniently.